The perpetually thirsty Paul Staines may be British born, but holds Irish citizenship. He has, on several occasions, been happy to volunteer the information that he is Irish. 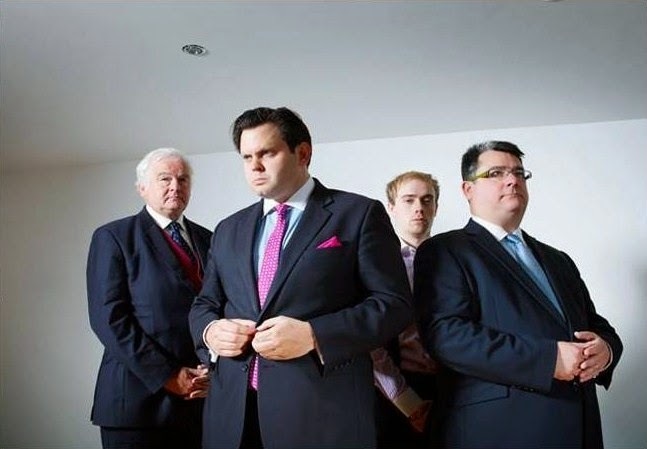 And, although the petition to “Bring Back Clarkson” may not have been started, or reported, by him personally, the Guido Fawkes blog is his creation, and his brand. So it has to be assumed that he is happy for that petition, and its wording, to be there. And what that petition says is “We the undersigned petition the BBC to reinstate Jeremy Clarkson … Freedom to fracas”. This is not a conditional statement; no possibility of disciplinary action is allowed for. The only permissible action is unconditional reinstatement of the presenter. Moreover, by using the phrase “Freedom to fracas”, it suggests approval of whatever Clarkson did to cause him to be suspended. So here we have a blog run by an Irishman, telling the world that whatever Jezza had done, he should just be reinstated, and indeed, allowed to do it again if he deems it necessary. There has been no change in the position of the Fawkes blog during the past week, other than periodic reports to tell readers how many more hundreds of thousands have signed the petition, which, by implication, means the Fawkes rabble are right. 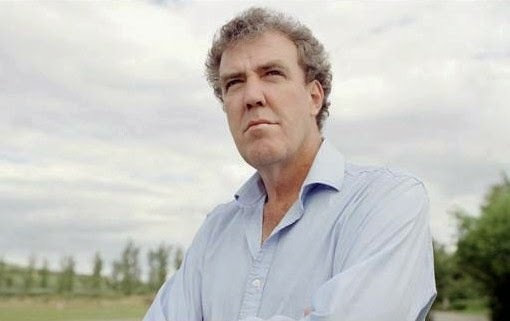 Let us consider what they are supporting, according to the Mirror: Clarkson had arrived “by helicopter at a hotel from a pub where he had been boozing heavily for several hours with co-hosts James May and Richard Hammond … He called Oisin a ‘lazy, Irish c***’ before splitting his lip with a punch that left the 36-year-old with blood running down his face and needing treatment in A&E, the BBC investigation will be told”. In fact, Jezza is alleged to have subjected producer Oisin Tymon to a thirty-minute barrage of expletives and bullying, because he could not tuck into a steak dinner. What the Mirror has described, let us not drive this one around the houses for too long, is a display of infantile petulance, borderline psychopathic behaviour, racism, and assault causing actual bodily harm. Small wonder other hotel guests have passed adverse comment. Padraig Reidy has concluded “If this account is true (Clarkson is said to deny it, it should be noted), then this is racially aggravated assault, no different than if Clarkson had abused a black, Asian or Jewish colleague”. What Irish citizen Paul Staines makes of that will be interesting to hear. 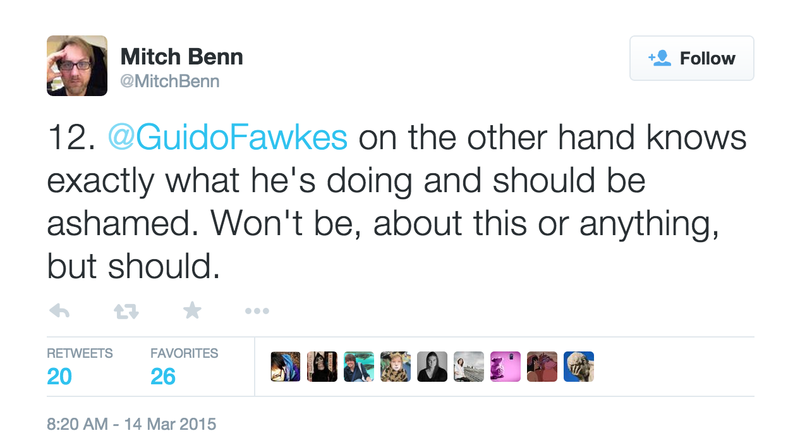 Mitch Benn has told that “[Guido Fawkes] knows exactly what he's doing and should be ashamed. Won't be, about this or anything, but should”. 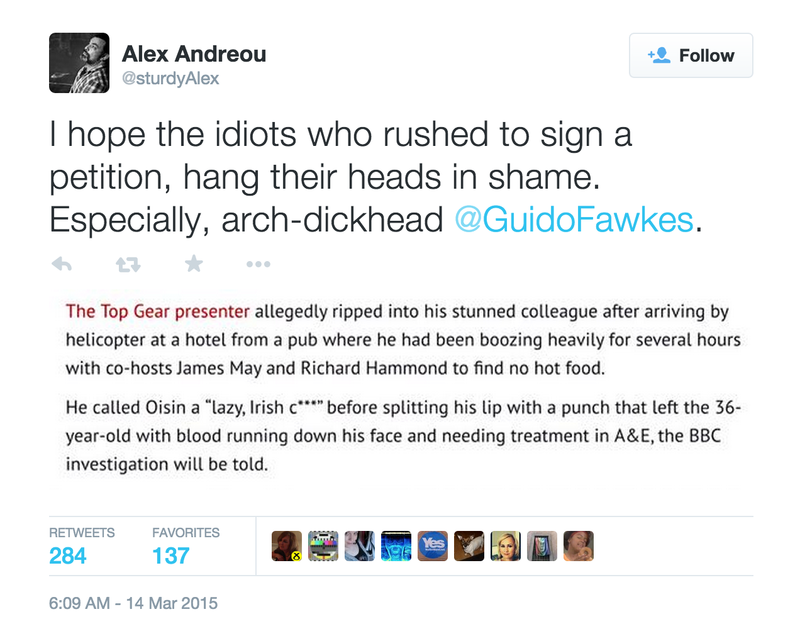 That was in support of Alex Andreou, who asserted “I hope the idiots who rushed to sign a petition, hang their heads in shame. Especially, arch-dickhead [Guido Fawkes]”. 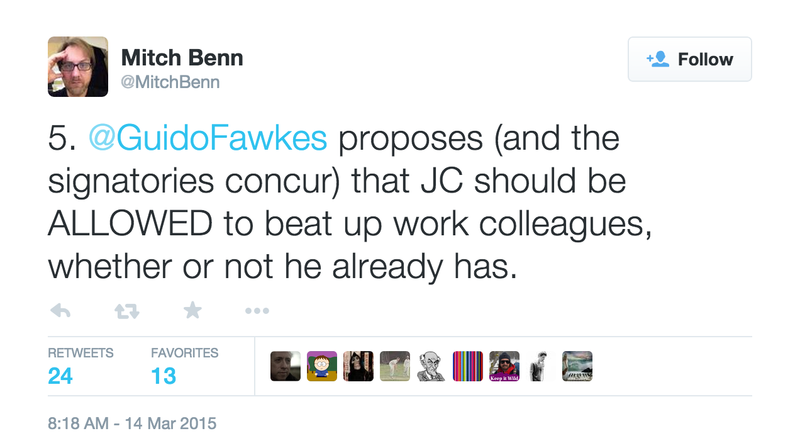 Because, as Benn says, “[Guido Fawkes] proposes (and the signatories concur) that JC should be ALLOWED to beat up work colleagues, whether or not he already has”. That, ultimately, is what calling for unconditional reinstatement and saying “freedom to fracas” means. And that is why, if the reports coming from the Mirror, which have thus far been accurate and ahead of the pack, are right - the thought occurs that disgruntled BBC staff may be responsible - the Fawkes petition is well and truly bust. Another fine mess, once again. So the freedom loving, anti-statist libertorians (Fawkes isn't the only one) rush to defend a BBC star rather than await for the rule of law. It's that sort of slavish kow-towing to the famous that allowed some people, who also earned the BBC a lot of money and collected loads for charity, to get away with far, far worse than JC. Has the irony actually bashed into their heads enough times for them to recognise it? Or is it more likely that the righties believe the law is for the benefit of those who can afford it rather than the little people who can be punched, bullied, sacked, or physically and sexually abused. Keith. The rule of law? The idea of the BBC dealing with a possible racially motivated assault doesn't sit well with me. Are we free to start a fracas at a Staines event? Ah yes, to hell with what a million people think, only the 5000 or so minority gets to have a say on what the people of Britain can and cannot watch. Do "a million people" think it would be OK for their boss to racially abuse them and then put them in the nearest A&E? Who are this "5000 or so minority"? Perhaps you should check the wording of that petition again. It requires the reinstatement of someone, without any thought as to what they may have done.